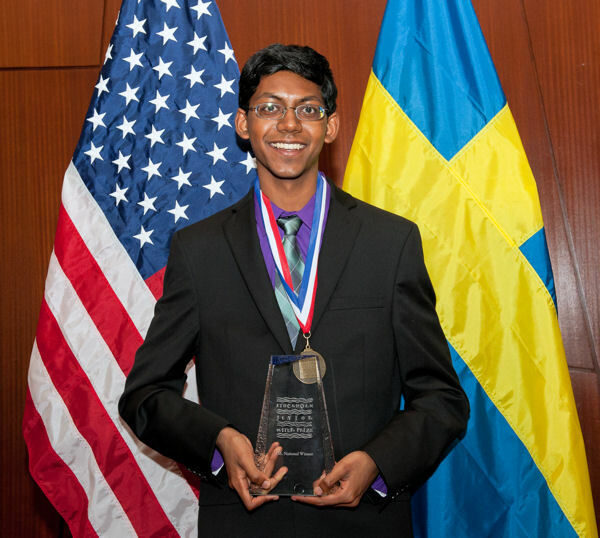 Perry Alagappan won for developing a renewable filter that removes heavy metals from water. Photo courtesy of AOB Photo. 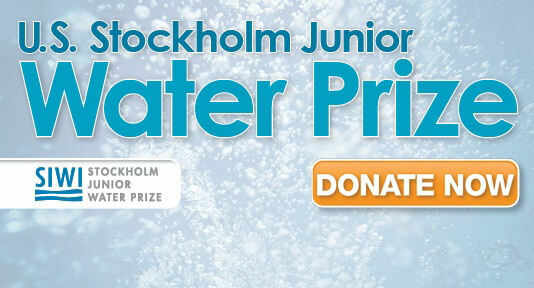 Bright and industrious students have competed in the Stockholm Junior Water Prize (SJWP) since the competition began in 1997. The Water Environment Federation (WEF; Alexandria, Va.) and WEF Member Associations manage the U.S. SJWP events. The Stockholm International Water Institute (SIWI) manages the international SJWP competition. These events encourage today’s youth to be enthusiastic about water science. WEF’s new donation program allows anyone to support the event and invest in building the next generation of water scientists. Donate now to support SJWP and water-science education through WEF’s relationship with SIWI. Donations will directly support students at the U.S. SJWP competition and the international competition in Stockholm. Both personal and corporate donations are welcome and appreciated at any level. Learn more about SJWP alumni in the WEF Highlights SJWPShowcase or on WEF’s Where-are-they-now webpage.